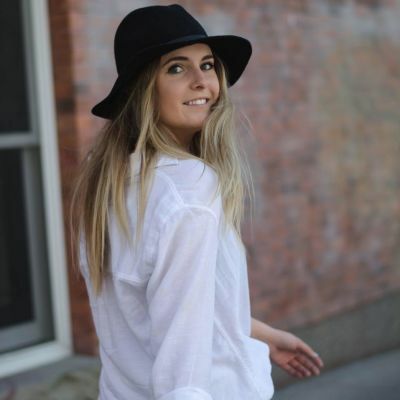 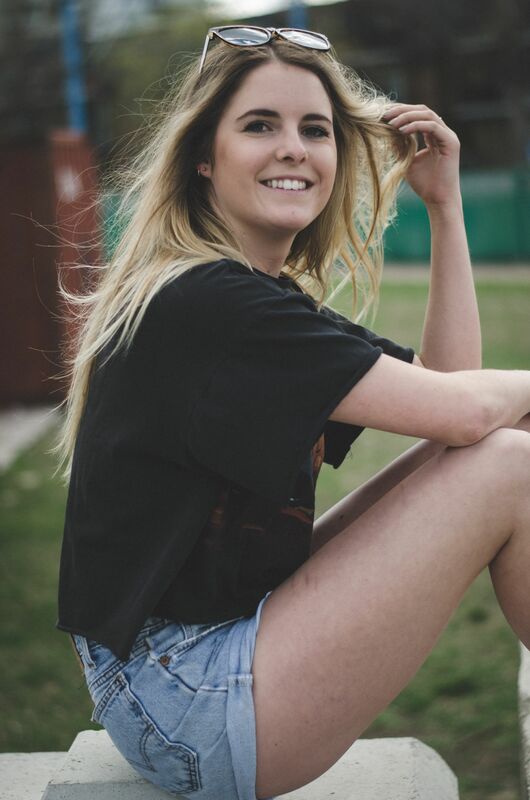 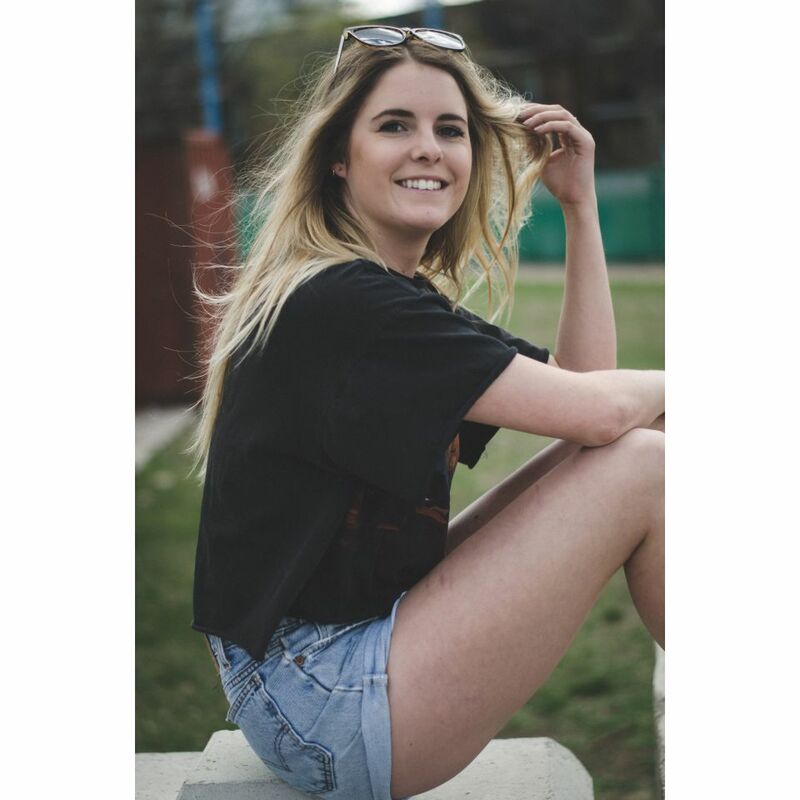 Maddy Thompson is new to the music scene in Calgary, however has been singing and performing her whole life. 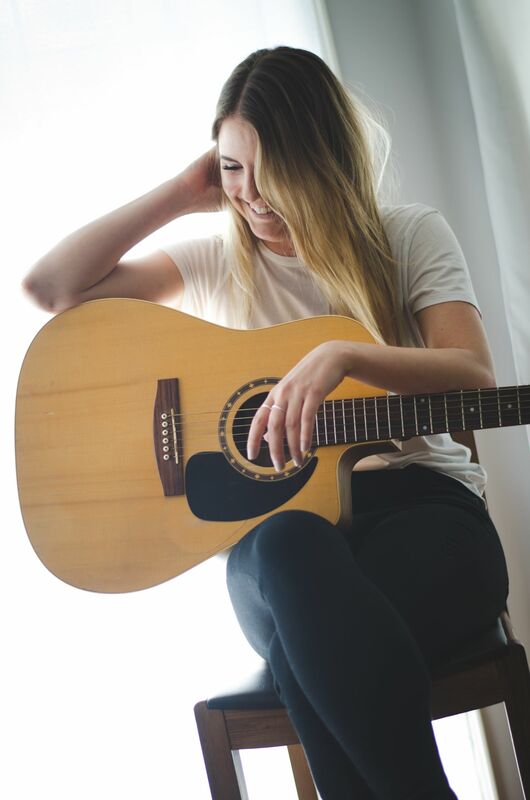 Although mainly a cover artist, Maddy is working on writing her own originals with various people. 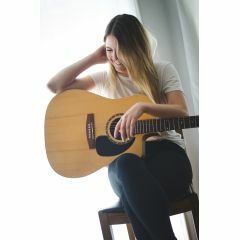 Inspired by R&B artists, she loves anything that she can sing with passion and soul.